Just leave all the tech stuff to us! Visit our retail store & fully equipped repair work shop in Beerwah or we can come to you! 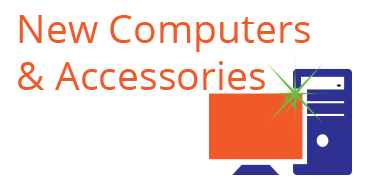 We fix all makes and models of computers – both Mac and PC. We carry out repairs both on site and in our fully equipped workshop. Screen replacements for phones and tablets. Speaker replacements, microphone replacements and so much more. 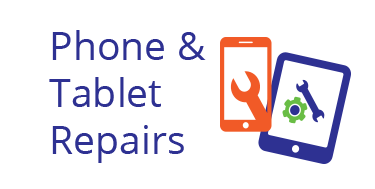 Bring your device in for a quote! 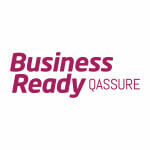 We provide a complete range of tech support in homes and businesses right across the Sunshine Coast & Hinterland areas. 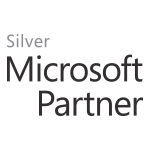 We provide both remote and onsite support. We sell a full range of new computers (desktops and notebooks), accessories and more. We specialise in custom built computers designed for gaming, graphic design and video editing. If we can fix it in 5 minutes - its free! 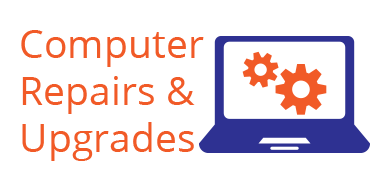 Why choose Total Microsystems for your tech needs? 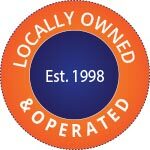 We are fiercely Independent and have been locally owned & operated for 20 years! Not happy for any reason? We arent biased! 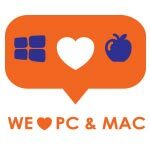 Whether you love Windows or Apple – we can help! We can visit your home or office if that is more convenient! 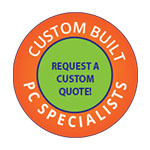 Custom PC’s for graphic design, video editing and more. Our Happy Customers ! – Read our legit Google Reviews left by genuine customers! Awesome place. Great friendly staff. My computer wouldn't turn on and they got it working again really fast. Thanks heaps. We had a PC that was totally stuffed due to viruses and other things and had not been able to use it for a couple of years. The Total Microsystems team got me to bring it in and had it up and running perfectly in no time! this was quite a while ago now and it's still running perfectly to this day. Would highly recommend these guys to everyone! Thank you very much guys! Once again I have been over the moon with the work you guys do. I can not recommend you highly enough. Thank you for looking after me so well. 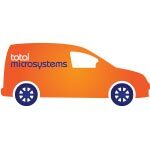 If anyone wants to have a great experience then go to Total Micro Systems. Quick Friendly service at a fair price. Total Microsystems have looked after our computer requirements in a very professional manner. The staff have always taken a lot of time to explain the complexity of the type of repairs needed, the cost and their recommendation on what procedure was most cost effective. From our experience over 10 years we have always been totally satisfied; knowing that the same repairs or maintenence at another provider would be far more costly. We have the confidence that if we are not completely satisfied the staff would work out a pleasing solution. Microsystems are excellent at tuning into technophobic clientele, using plain speech to educate the older generation. Thank you so much to the team at Total Microsystems Beerwah. I have used there services for all my business and personal IT Needs and could not be happier with the service I continually get from everyone that works there. From upgrading, to maintenance to help with even small areas that seem hard for me they have always been patient and professional. 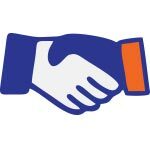 I highly recommend Total Microsystems and thank you again for being committed to offering friendly service to our community. Best shop for all things techy going around. The level of support and knowledge is No 1. The staff always go above and beyond to help you, no matter what your questions or requirements. We have brought laptops there, had repairs done and brought many accessories from them over the years and honestly will not go anywhere else. I recommend them, without hesitation, to anyone in need of those services. Recently my 10 year old iMac died. I could not turn it on and to top it off my external back up had failed. After much conversation with Apple phone consultants and also taking it to Apple store at Chermside, they told me they could not help because it was a 'vintage model'. So I brought it here to the guys at Microsystems and they retrieved all the data on my hard drive and migrated it to the new one without a hitch. Thank you for your service, it was a lifesaver.